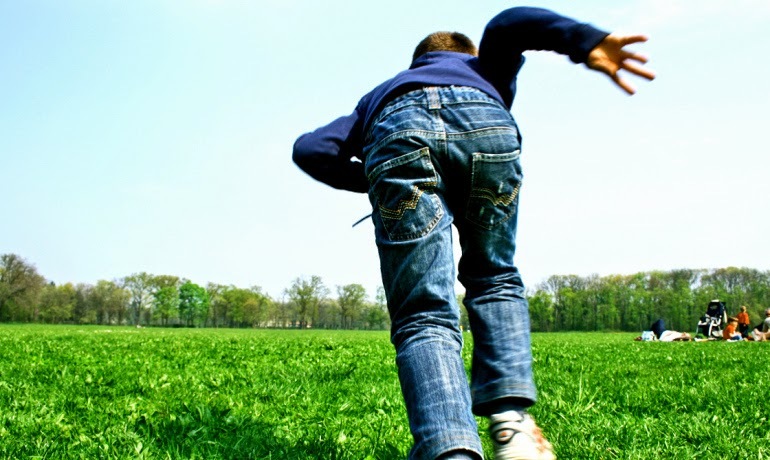 NESCA News & Notes: Do Kids with ADHD Need Exercise Before School? A new study shows that offering daily before-school, aerobic activities to younger at-risk children could help reduce the symptoms of ADHD in the classroom and at home. Signs can include inattentiveness, moodiness, and difficulty getting along with others. “Early studies suggest that physical activity can have a positive effect on children who suffer from ADHD,” says Alan Smith, chairperson of Michigan State University’s kinesiology department, who conducted the research along with lead author Betsy Hoza, a psychologist from the University of Vermont. Past research from Michigan State has shown improved brain function and better math and reading skills in elementary students who were exposed to a bout of physical activity. Yet, it’s not as widely known how consistent exercise might improve the broad range of symptoms and impairments associated with the disorder. Over a 12-week period, Smith and Hoza studied about 200 early elementary school students ranging from kindergarten to second grade that either exhibited signs of ADHD or didn’t. During the trial, students were randomly selected to participate in a group that completed moderate to vigorous physical activity each day before school, or a group that completed more sedentary classroom-type activities. “Although our findings indicated that all participants showed improvements, children with ADHD risk receiving exercise benefited across a broader range of outcomes than those receiving the sedentary activities,” Smith says. Smith indicates that further studies are needed to better understand the frequency and amount of physical activity that can provide benefits to children and adds that the effects of exercise may be different based on a child’s age. “Despite the number of remaining questions, physical activity appears to be a promising intervention method for ADHD with well-known benefits to health overall,” he says. The study appears in the Journal of Abnormal Child Psychology.